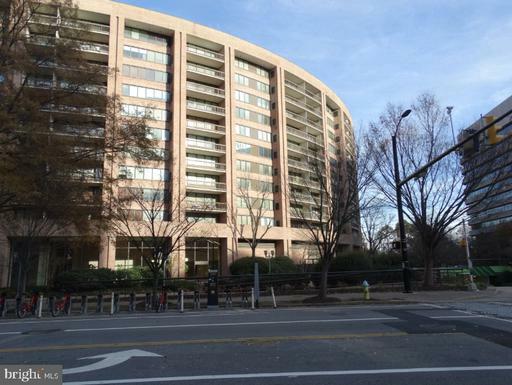 Crystal Park is a condominium community located near Crystal City Metro in Arlington VA. 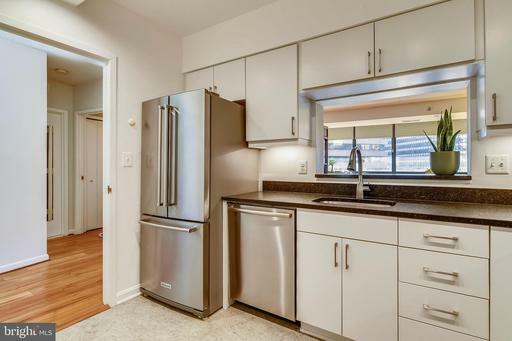 Residents here have easy access to the Pentagon, Washington DC and both Arlington and Old Town Alexandria. 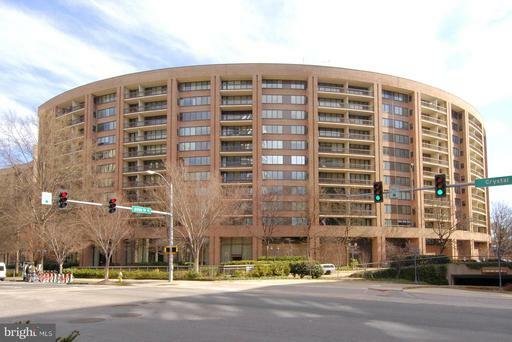 Crystal Park is not far from Pentagon City as well as many shops and restaurants in Crystal City.Located at 1805 Crystal Drive in Crystal City, Arlington, VA 22202, Crystal Park stands as a high rise condo community with 179 units that were built in 1984. 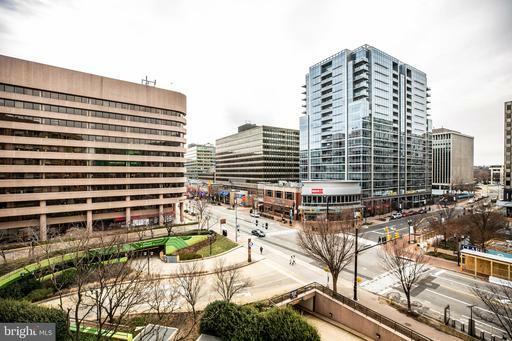 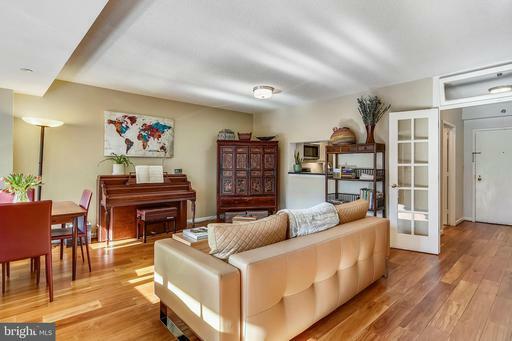 Its location is accessibility to D.C, Reagan Airport, metro lines, Pentagon and all the conveniences that Crystal City Shops of over 150 shops and restaurants, has to offer. 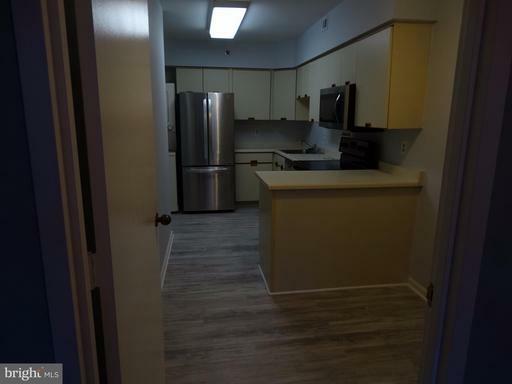 The unit floorplans range from 800 to 1000 square feet, having 1 bedroom and 1 bath and are priced affordably. 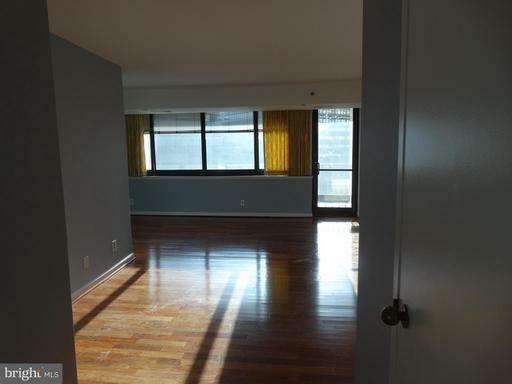 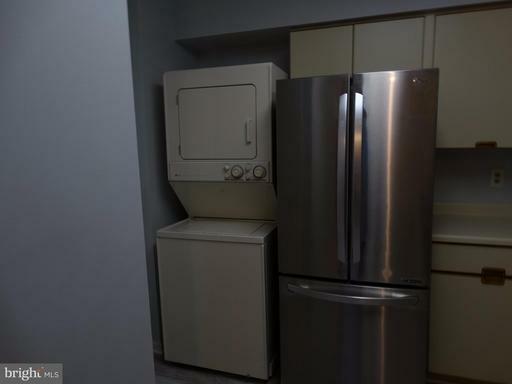 Some units are spacious with additional rooms having views of the D.C skyline as well as the Potomac River. 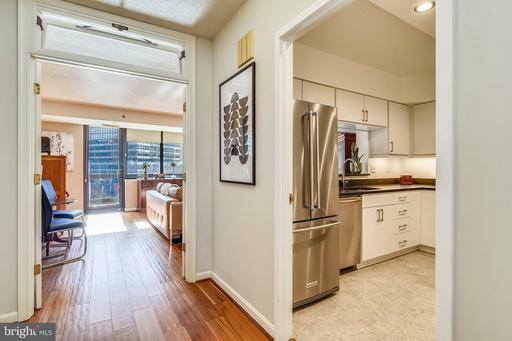 Selling or renting out your condo in Crystal Park?